Barcelona have agreed a deal to sign Benfica defender Nelson Semedo for a reported 35m euros (£30.8m). The 23-year-old Portugal right-back, who has won six caps for his country, will have a medical in Barcelona on Friday. Semedo played 63 times for Benfica after joining from Sintrense in 2012. 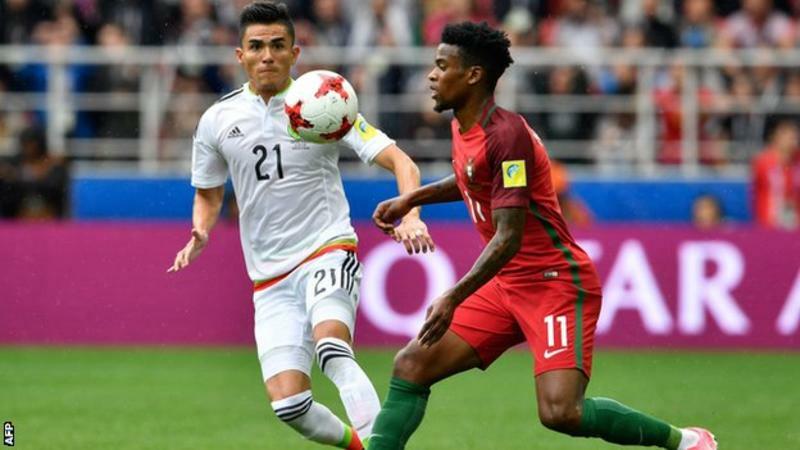 He was part of the Portugal side that finished third at the Confederations Cup, getting sent off in the third-place play-off win over Mexico.